The iPhone 4S’s Siri feature has gotten a lot of attention over the past few weeks, but it seems like aspects of the way that Apple changed the new device to accomodate the voice-activated assistant just keep coming. Phone repair and teardown experts iFixit have a new video and blog post up about how the proximity sensor (the little lens above the speaker) in the iPhone 4S stays active constantly in an effort to detect when you have the device held up to your head. This is important because Siri will accept voice commands without you having to hold down the home button or activate it in any way if you simply hold it up to your ear as if you were making a call. The iPhone 4 used a similar IR beam, emitted from the proximity sensor assembly, to detect when it was close to your face so that it could power down the touchscreen, preventing you from accidentally pressing buttons with your cheek or ear. 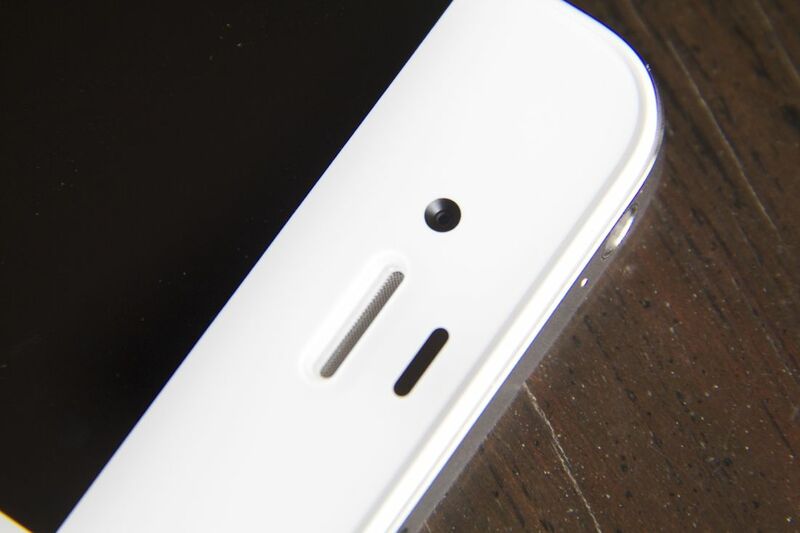 The iPhone 4S’s sensor stays active all the time in order to enable the ‘auto-on’ function. This is likely why some have seen some improvement in battery life when disabling this feature. It’s a small detail, but a pretty cool look at how much thought has to go into mobile devices that are increasingly sensitive to their position in the world, and our position in relation to them.